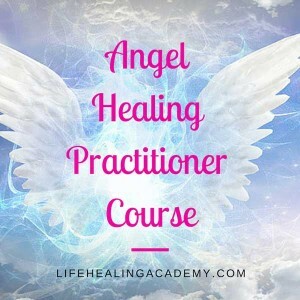 Angel Healing is for people who are ready to open up themselves to the Angelic realms and receive the help of beloved Angels in order to manifest their dreams and improve their lives. We are all from the same source of Energy and spiritual from birth. We just need guidance and discover our inner wisdom to connect with our Angels sent us by God. This is a 2 level certification course & after completion you will receive your certificate by mail.